I think my theme for this week is "running behind schedule," so it's only fitting that I post my Five for Friday on Saturday! Thanks for stopping by...and thanks to Kacey for hosting! In all honesty, the best thing about this week...was that it ended. I think we've all been there! However, I'm going to make sure I relax and enjoy my weekend, so I can be ready to start fresh on Monday. No matter how hard it can be sometimes, I'm of the opinion that positive energy breeds more positive energy! 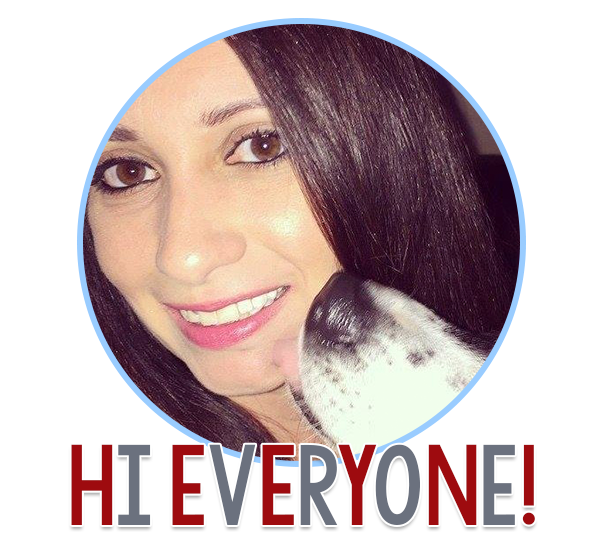 I just joined up with Bloglovin' and am still learning my way around...if you'd be so inclined to click the button to your right to give me a follow, it would be much appreciated! Hot off the presses! 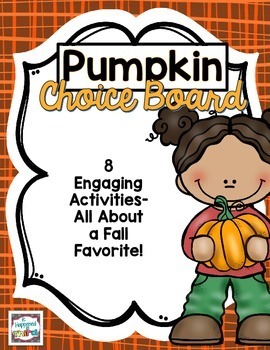 My newest choice board...celebrating all things pumpkin! I really enjoyed coming up with the activities for this one! South Florida is getting a "cold front" this weekend...with a low of 75. I'll take it! It's actually gorgeous outside right now...trying to convince that guy I live with to do something fun outdoors today! 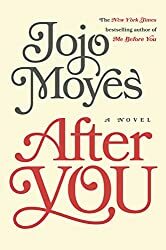 I tore through Me Before You this summer, and I'm hoping the sequel is just as good. Can't wait to curl up on the couch with it! Wishing everyone a relaxing weekend! 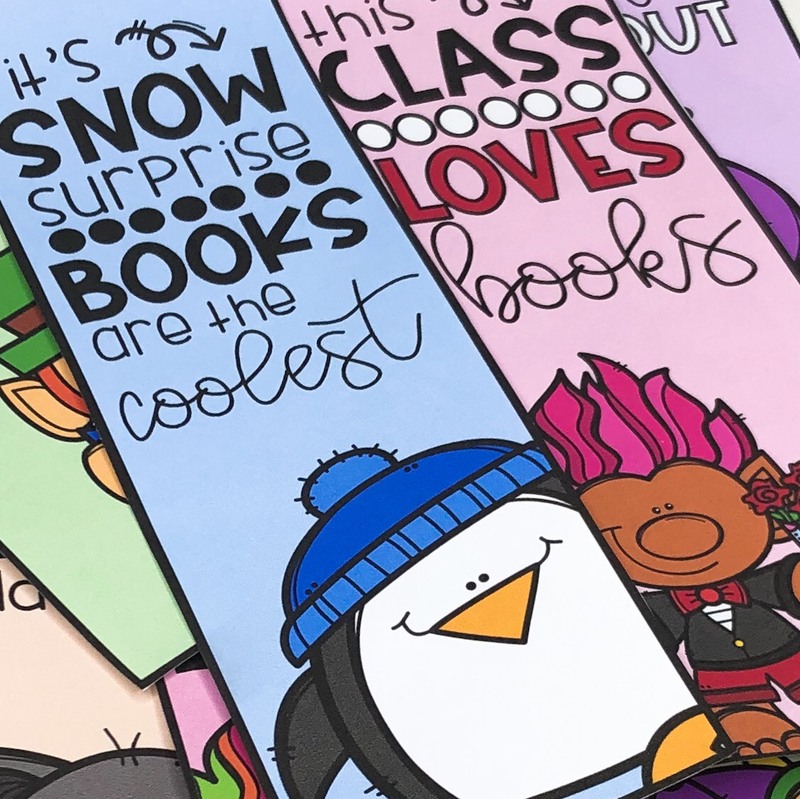 If you're tardy for the party like me, you can still link up at Doodle Bugs Teaching! We had a crazy week too! There was a full moon and I blame it all on that (well and the fact that we had some kind of drill interruption 3 days this week!). Hopefully your weekend is restful and relaxing! Thank you! I chose to pretend I was not a teacher today, so I could have a moment of sanity! Wow, I could've written part one of your blog post! I had to choose, ON PURPOSE, to NOT think about school yesterday. I love my job, but balance isn't my best thing! Have a wonderful Sunday! I'm hoping to visit a corn maze or something else "fallish". Sometimes you have to shut your brain off! We don't have "fall" here, so I'm so jealous of all these activities I see people posting about!